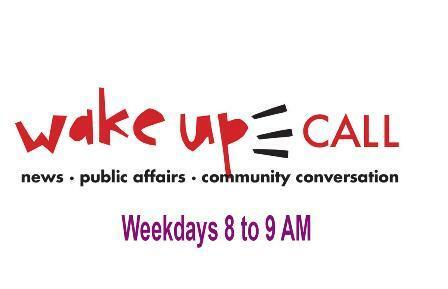 On today's Wake-Up Call, we hear from NEA-NM on the progress of education bills before the legislature, and about a rally and joint House and Senate education committee hearing on Saturday at the Roundhouse. We talk to Con Alma Health Foundation officials about a new report: "Grandparents Raising Grandchildren in New Mexico, Understanding the Trend and Stemming the Tide." And a talk with Matthew Higgenbotham, a Santa Fe landscape artist.